The program comes with a host of benefits for aspiring professionals. Rogue and Find Your Grind are teaming up to launch Junior Rogue, a new program that aims to teach young Fortnite players how they can become the next big player or streamer. Junior Rogue is only open to those under the age of 18 and is set to begin on Oct. 8. The program will host weekly online seminars that offer direct mentorship from professional players like Benjamin “DrLupo” Lupo on how to get a potential career in the esports scene. Players looking to join can sign up on Find Your Grind’s website, with participants receiving a $500 scholarship, travel expenses for any future events, Rogue Junior merchandise, and a bunch of different tools and graphics that can be used for creating social media and streaming accounts. Find Your Grind has a history of helping young people find a career in esports. In February, the organization announced a massive $450,000 annual esports scholarship fund that aims to pave the way for teens in the U.S to enter the esports industry in some capacity, regardless of their education level or esports skills. The partnership was in cooperation with ReKTGlobal, Rogue’s parent company. 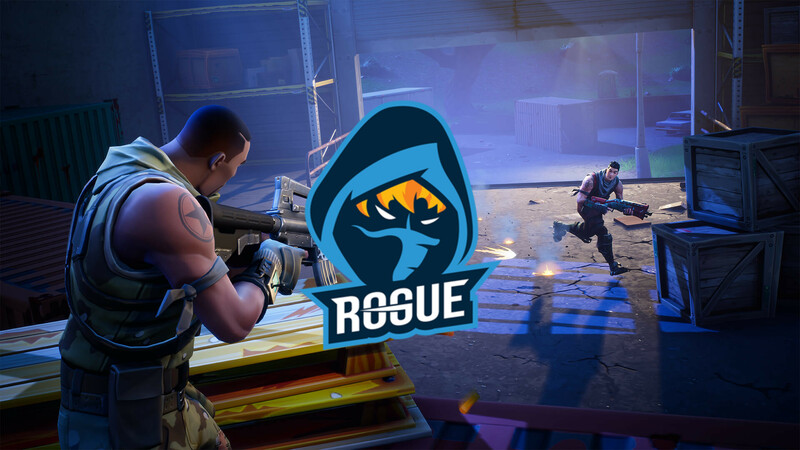 Anyone that streams or plays under the Junior Rogue banner will also be promoted by the Rogue organization. The scheme could be seen as an opportunity to find the next best player and boost Fortnite’s grassroots scene.